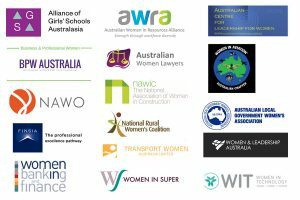 The mission of the Australian Centre for Leadership for Women (ACLW) is to enable the valuing of women and their advancement in the workplace. of women from all groups in all tiers of leadership. advancement in workplaces and in communities. enable women’s advancement and equality.